Two Loudoun attorneys are once again in Richmond today interviewing for a seat on the 20th Judicial Circuit bench. Judge Jeffrey W. Parker announced last week that he plans to retire effective Nov. 1. The General Assembly is expected to elect his replacement before the session ends Feb. 23. Under consideration for the seat are Leesburg attorney Lorrie A. Sinclair and Loudoun Commonwealth’s Attorney James Plowman. Both will be interviewed Friday during a joint session of the Senate Committee for Courts of Justice and the House Judicial Panel. Sinclair last month had been considered for the 20th Circuit’s vacant judgeship, but that appointment went instead to Fauquier Commonwealth’s Attorney James Fisher. Plowman, whose term expires Dec. 31, had not previously sought to be considered for a judgeship. The 20th Circuit includes Fauquier, Loudoun and Rappahannock counties. Parker, 66, who handles cases in Fauquier and Rappahannock counties, has more than five years remaining on his third eight-year term. 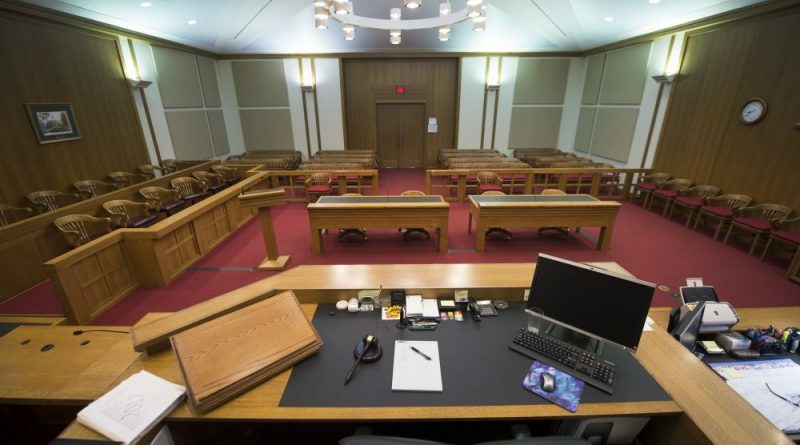 The appointment of Fisher to a Loudoun-based judgeship that had been unfunded by the General Assembly for the past two years would bring the courthouse back its full strength of four judges starting July 1. Because Fisher lives near The Plains in Fauquier County there is already speculation that he could fill Parker’s role following his retirement and that Sinclair or Plowman would serve in the Loudoun courthouse. Are they seriously considering the most CORRUPT man in all of Loudoun for a judgeship – the dishonorable James Plowman?!!! At least I can save some of the advertising budget I had planned to spend on showcasing his corruption during the Comm Attorney election for fellow corrupt Loudoun officials now. I think most Loudoun folks would like to see a non-insider take the bench. A little diversity is important too.